Client Focused. Results To Move You. 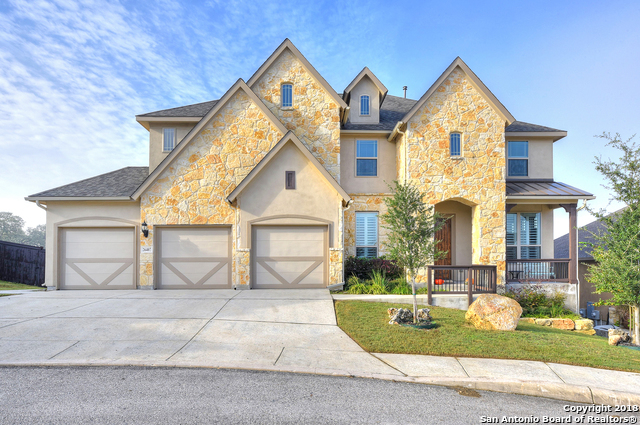 Bought a Single Family home in 2015 for approximately $575K in Boerne, TX. 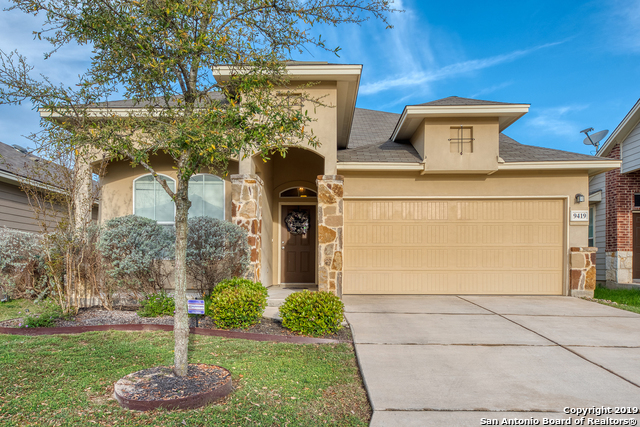 Bought a Single Family home in 2015 for approximately $375K in Pipe Creek, TX. Bought a Single Family home in 2012 in Boerne, TX. 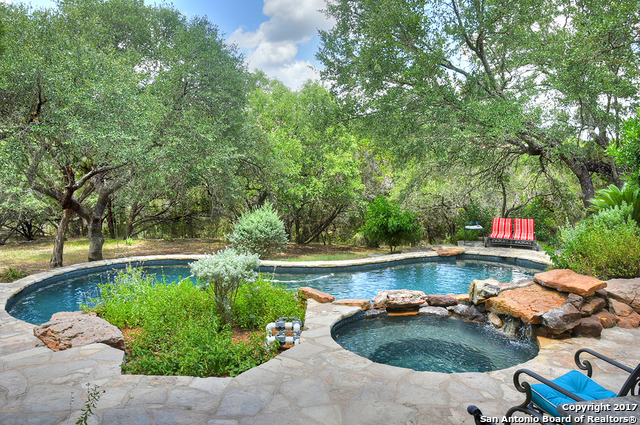 Candace Williams is a Professional, Energetic Real Estate Agent offering outstanding service to her clients in Boerne, San Antonio and the surrounding Texas Hill Country area since 2009. Candace prides herself in offering amazing service and superior knowledge of the real estate market making her the very best choice for representation for your real estate sales. Candace is experienced in Residential Home Sales, Luxury Home Sales, Investments Properties, Farm and Ranch Properties, First Time Home Buyers and Commercial sales. Candace goes above and beyond to ensure your real estate experience is Amazing and is building successful rewarding lifelong relationships which extend beyond the real estate transaction.